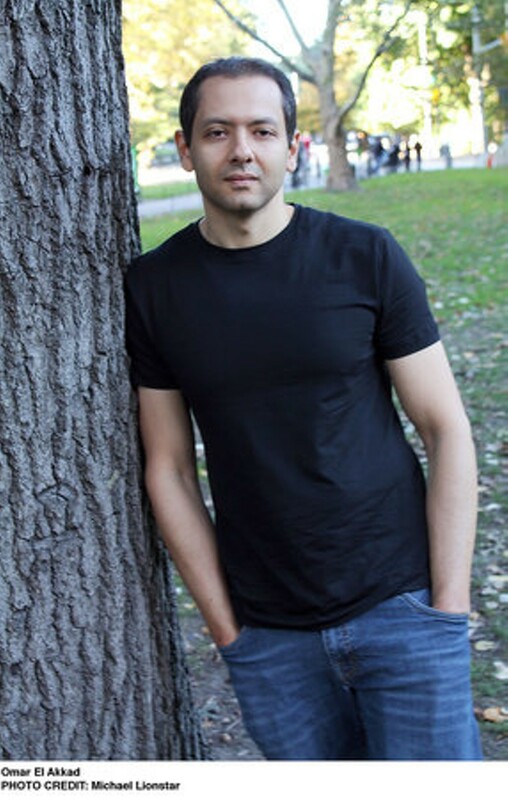 Reading and Book Signing with award-winning journalist and author Omar El Akkad. Offered in partnership with Writers & Books. Canadian-Egyptian Akkad has traveled around the world to cover many of the most important news stories of the last decade. 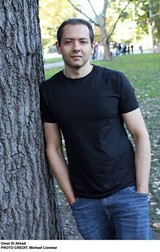 His debut novel, American War, was published to critical acclaim in the Spring of 2017. It is set in a near-future United States of America ravaged by climate change in which a second Civil War has broken out over the use of fossil fuels.